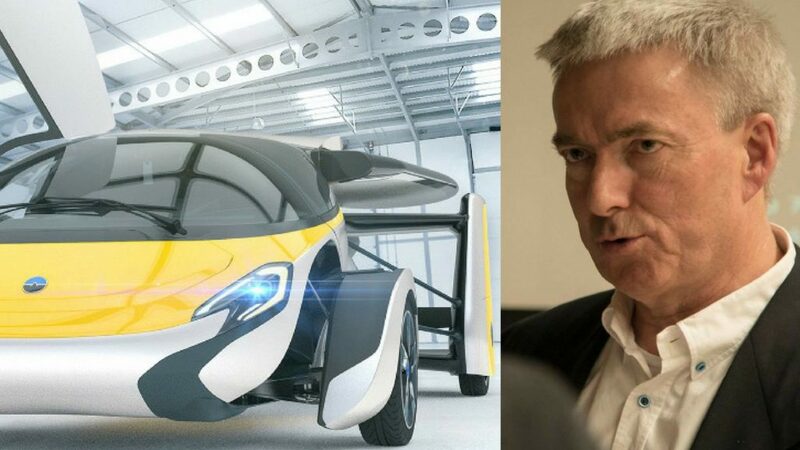 AeroMobil, the leading flying car designer, has today announced the further private investment from Martin S. Hauge, a well-known European venture capitalist. 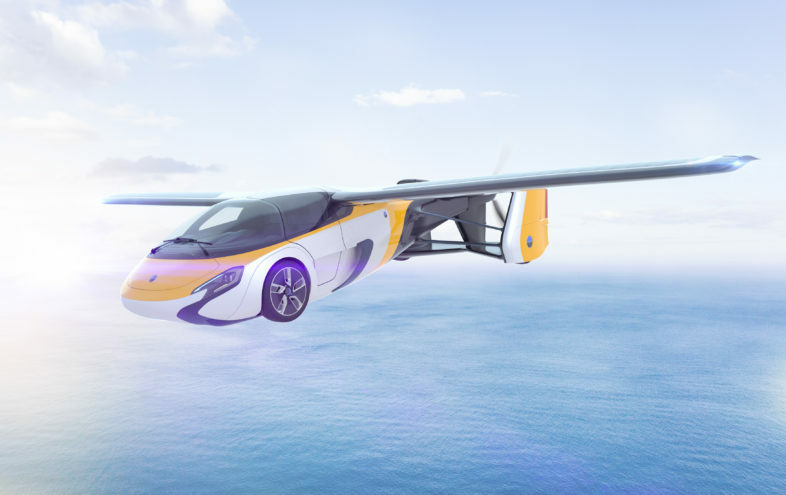 Hauge’s investment for an undisclosed sum comes as AeroMobil sees growing interest from investors and prospects following the recent launch of the next generation AeroMobil flying car. 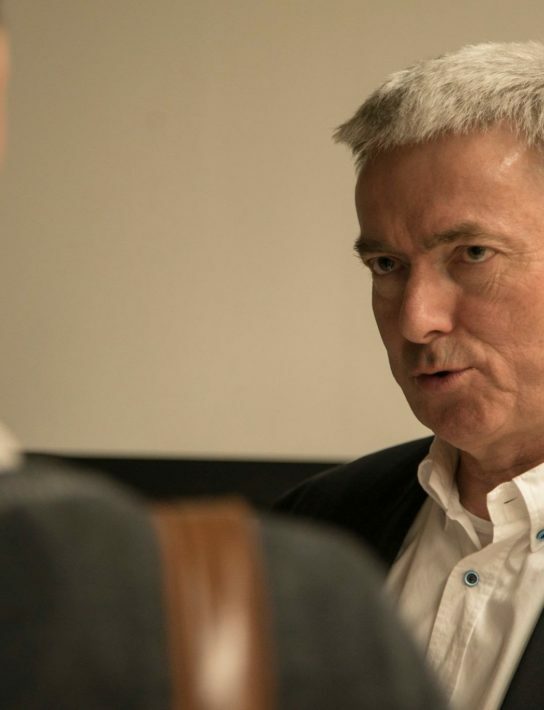 In April, the company confirmed investment from Patrick Hessel, founder and CEO of c2i, a manufacturer of composite parts of the aerospace and automotive industries (now part of LG Group). 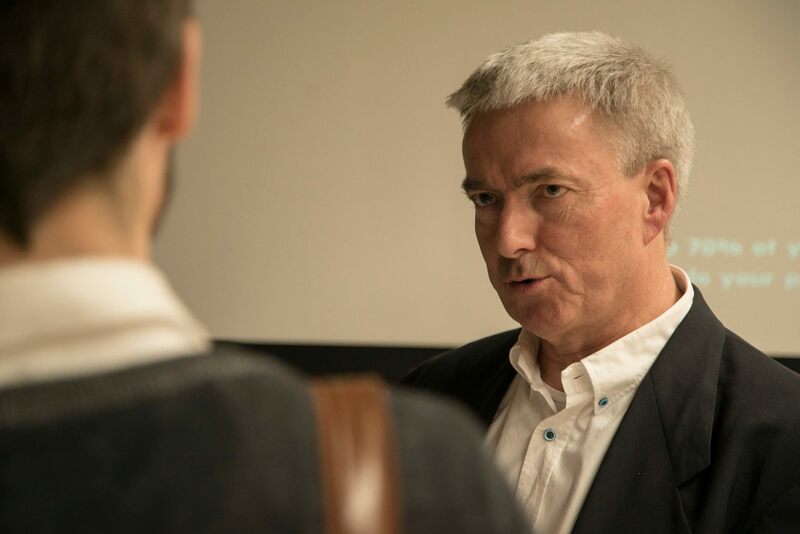 Martin S. Hauge has a long track record both as a successful entrepreneur and venture capitalist as former General Partner in Creandum for 11 years, investing in several respected start-ups including iZettle and Spotify. Martin is currently Non-Executive Chairman at London based Frog Capital Ltd and No Isolation AS and still serves on the Board of Creandum GP. 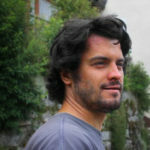 Previously he has worked with start-ups in the automotive sector building and selling Autobutler to the PSA Group, the carmaker behind the brands Peugeot, Citroën and DS. 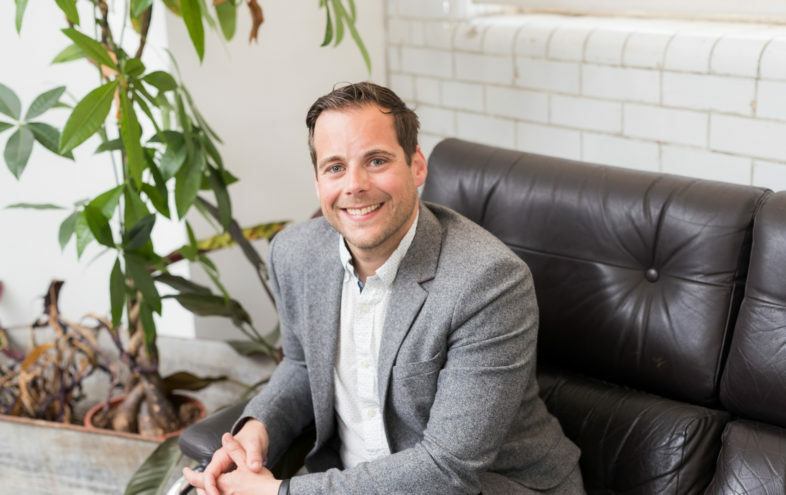 Martin was until recently the Chairman of Automile, a leading platform for fleet management, having raised $ 12,85 MUSD from investors including Jason M. Lemkin, Niklas Zennström and Salesforce. 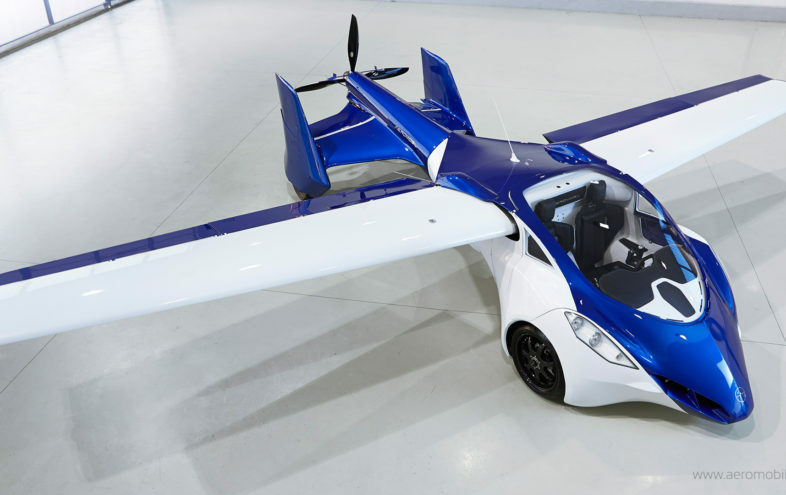 The AeroMobil is the established leader in its field having already revealed the production-ready design for its vehicle. 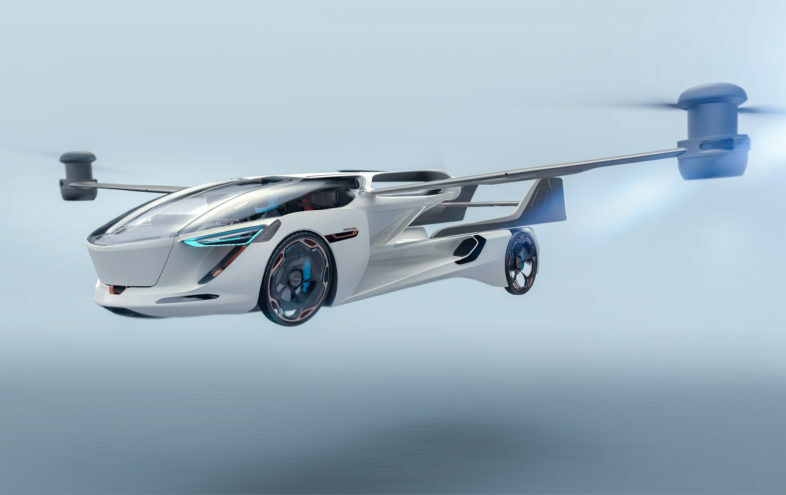 While others in the sector are in the early planning and design stages AeroMobil is now taking pre-orders for a limited edition of the AeroMobil flying car and expects customers to take delivery of the vehicle by 2020. 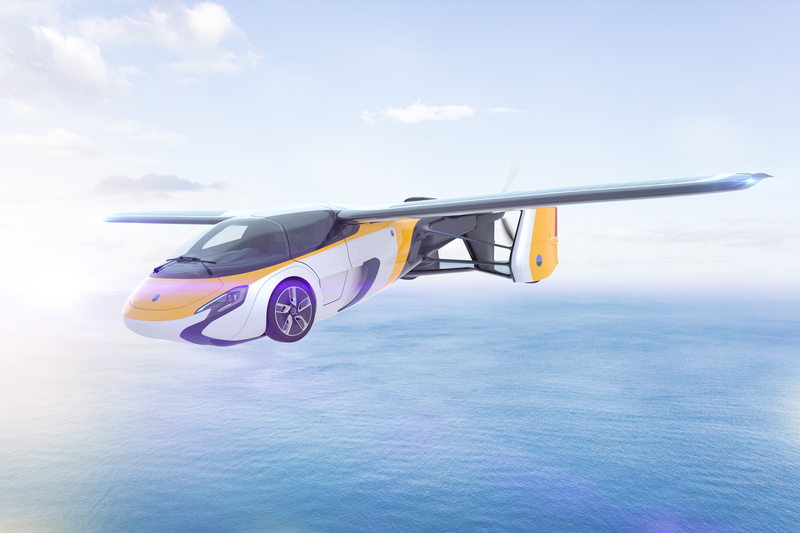 The AeroMobil flying car will be demonstrated at prestigious 52nd International Paris Air Show 2017, one of the largest air shows in the world, between 19th and 25th June. 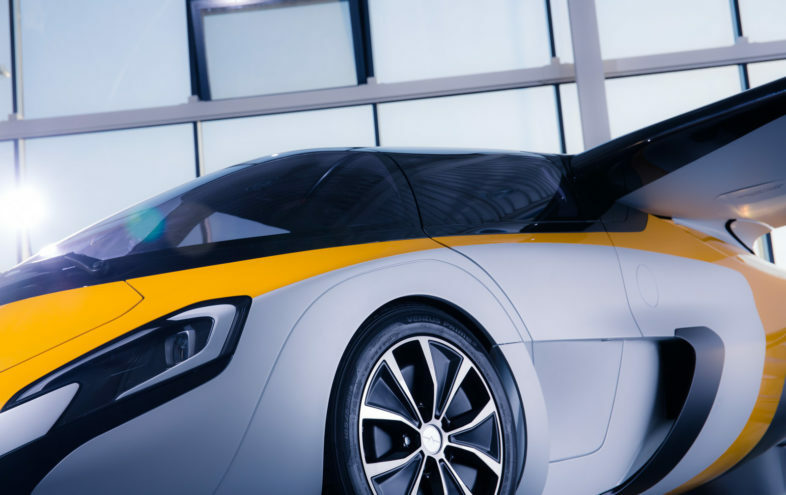 AeroMobil has been invited to exhibit by Starbust.Aero at the Paris Air Lab, a new exhibition space dedicated to innovation, aeronautics, aerospace and digital technology. Full transformation into flight mode in less than 3 minutes.